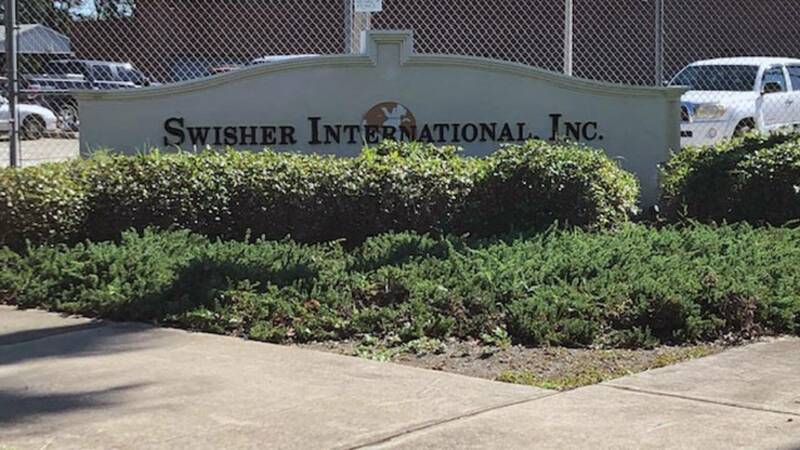 JACKSONVILLE, Fla. - Swisher International Inc. will be moving its operations to the Dominican Republic and laying off between 50 and 90 employees. A Swisher spokesperson said there is already a facility in the Dominican Republic where the company has transferred employees for several years from its Eastside location in Jacksonville. The spokesperson said this change is because of government regulation of tobacco and tax policy. Swisher International's location in Jacksonville will remain the corporate headquarters and serve as the company's distribution center. It is unknown at this time when the layoffs will happen. The tobacco company has been based in Jacksonville since 1924, according to Swisher's website. The news comes amid a recent black eye for the company after the tax manager, Gretchen Camp, was charged with felony grand theft. She is accused of embezzling $4 million over the last year.